In order to register with the practice you should bring your NHS medical card, also you should live in the G13 or G14 area. If you don’t have a medical card a receptionist will ask you to fill in a form and will offer you a registration medical appointment. 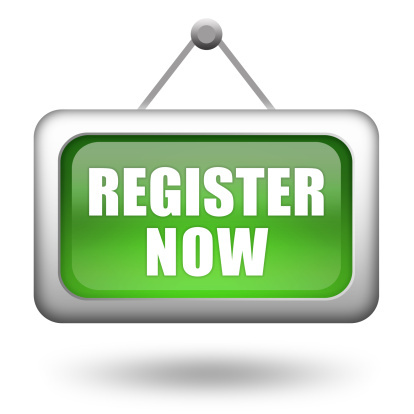 Registrations can take a minimum normally of 15 mins. Due to this we ask that you come into the practice between 11am and 4pm. If you prefer a particular type of doctor, e.g. female for a female patient and vice versa, we will note this and do our best to respect your choice. However not all the doctors in the practice provide all services and specific doctors may not be immediately available.